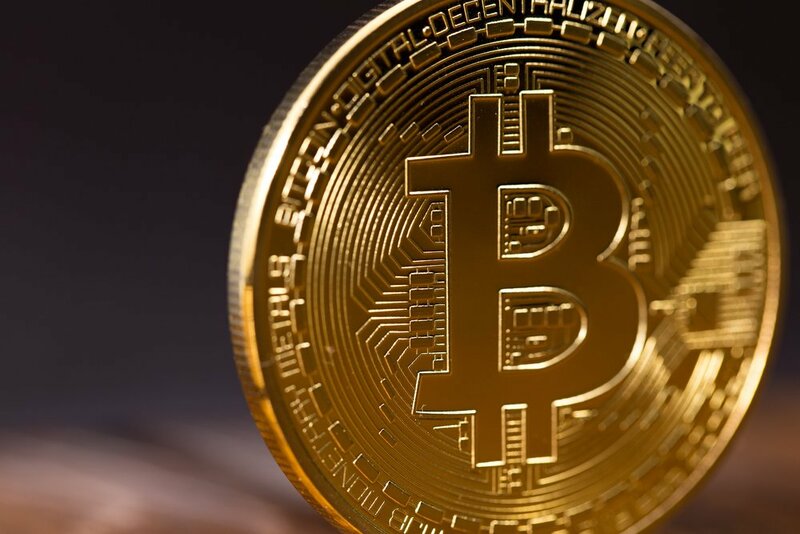 BEIJING/SHANGHAI/LONDON: Chinese bitcoin exchange BTCChina said on Thursday that it would stop all trading from Sept. 30, setting off a further slide in the value of the cryptocurrency that left it over 30% away from the record highs it hit earlier in the month. That ban, as well as warnings by regulators in other countries, has driven fears of a wider crackdown and prompted a sell-off that has helped wipe almost US$60 billion off the total value of cryptocurrencies since they hit record highs at the start of the month, according to industry website Coinmarketcap. The price of bitcoin tumbled particularly sharply on BTCChina after the news. By 1233 GMT, it was down 18% on the exchange, at 20,510 yuan. On US exchange Bitstamp, it slid as much as 10 percent to a five-week low of US$3,426.92, having hit a record high of nearly US$5,000 on Sept. 2. 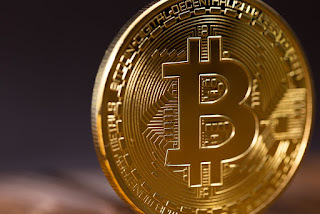 Adding to bitcoin’s woes this week was a warning by Jamie Dimon, chief executive of JPMorgan, that the cryptocurrency was a “fraud” and was set to “blow up” - comments that helped fuel a slide of as much as 11% in bitcoin on Wednesday.